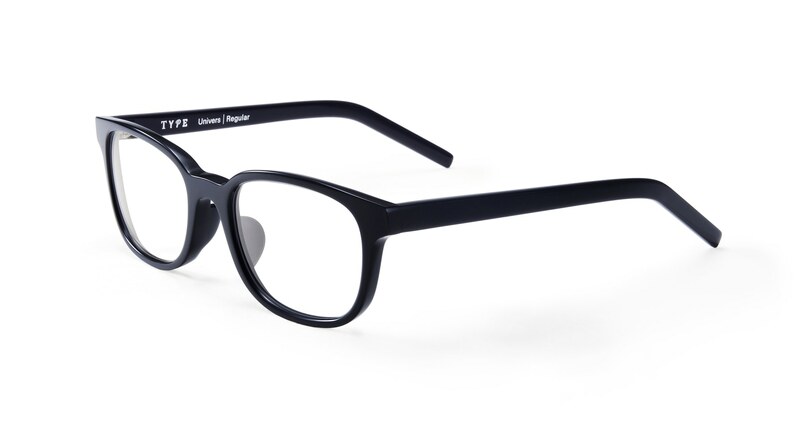 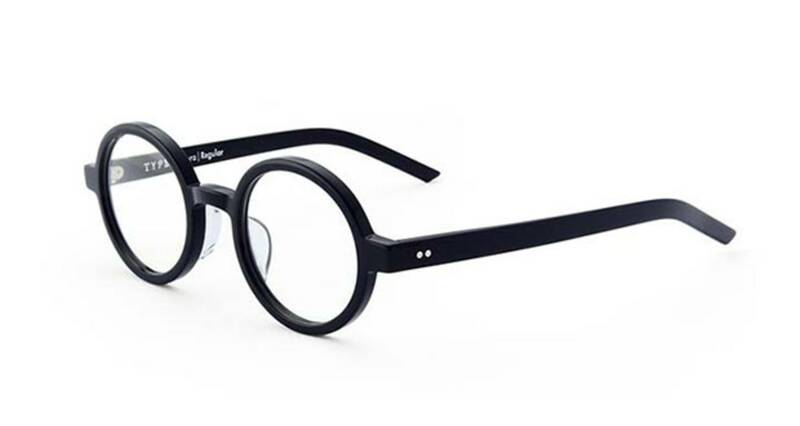 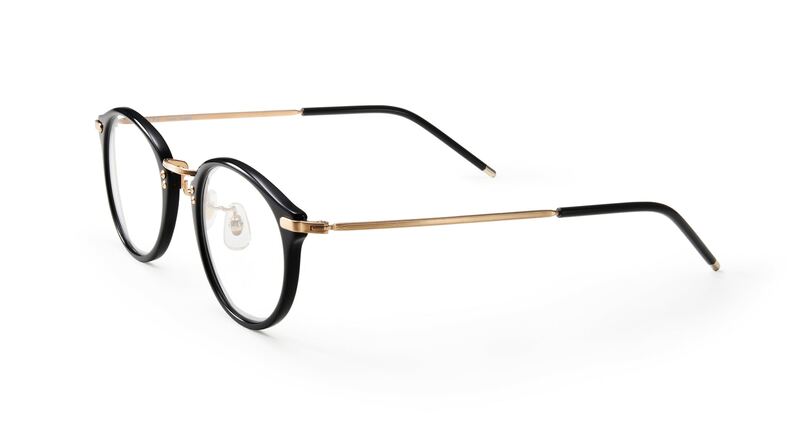 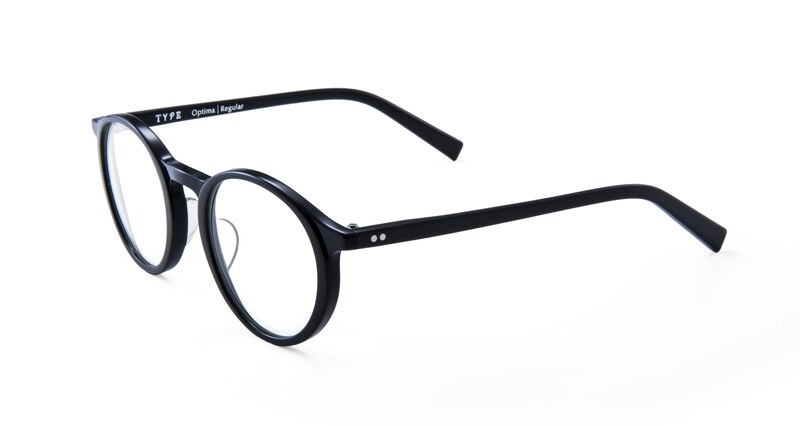 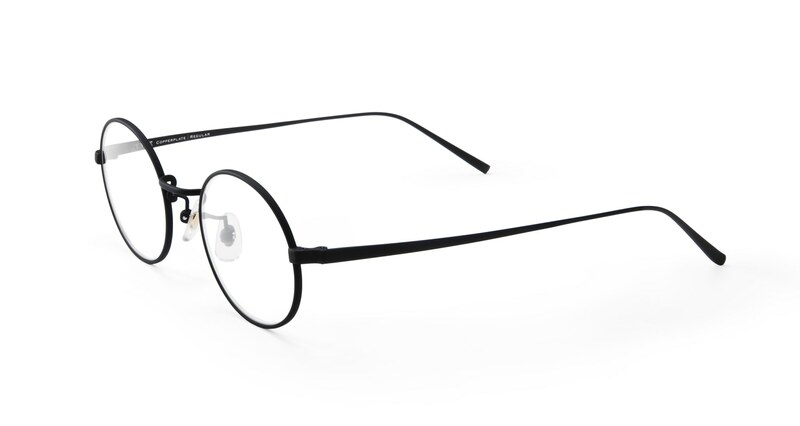 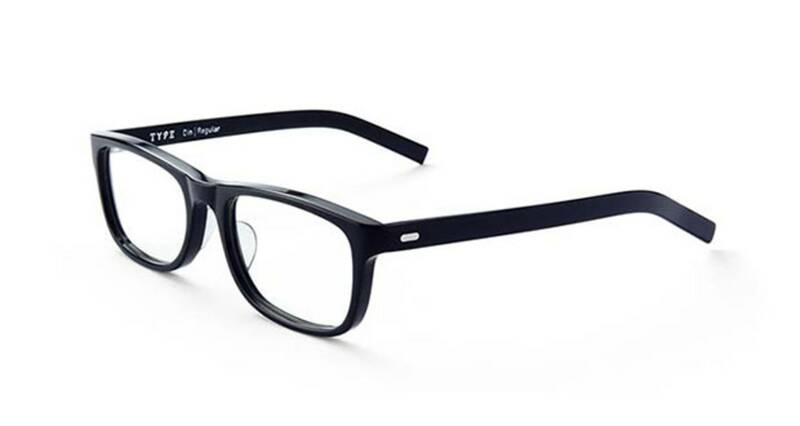 subtle design differences in eyeglasses frames change the imoression of the person who wears them. 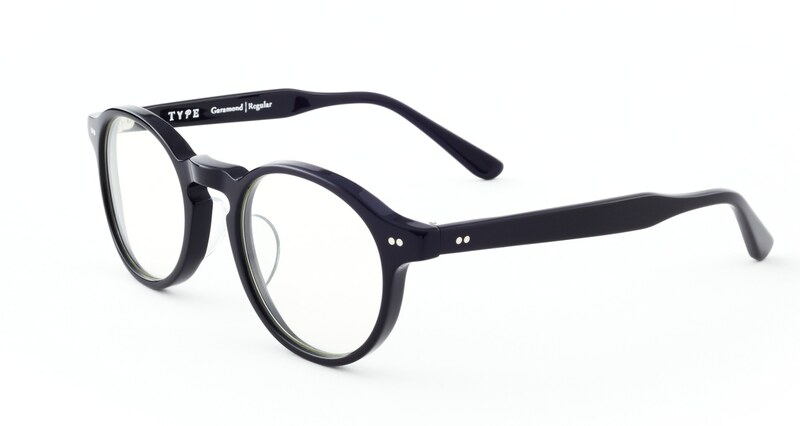 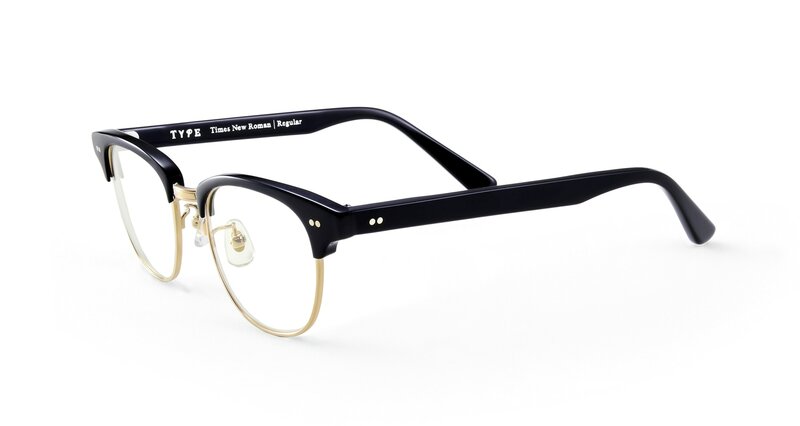 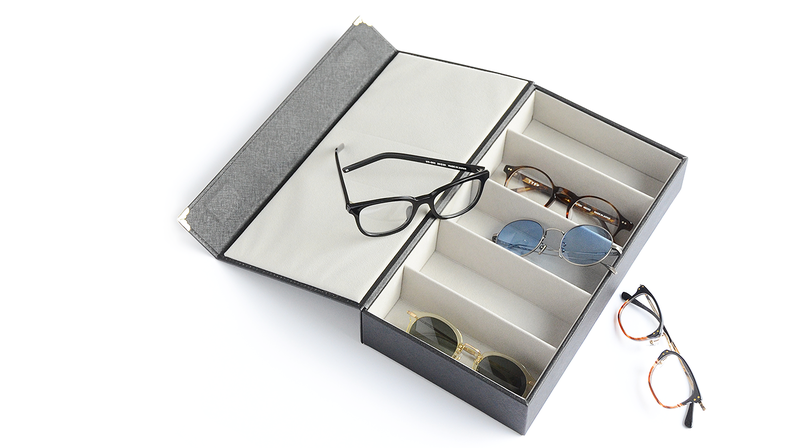 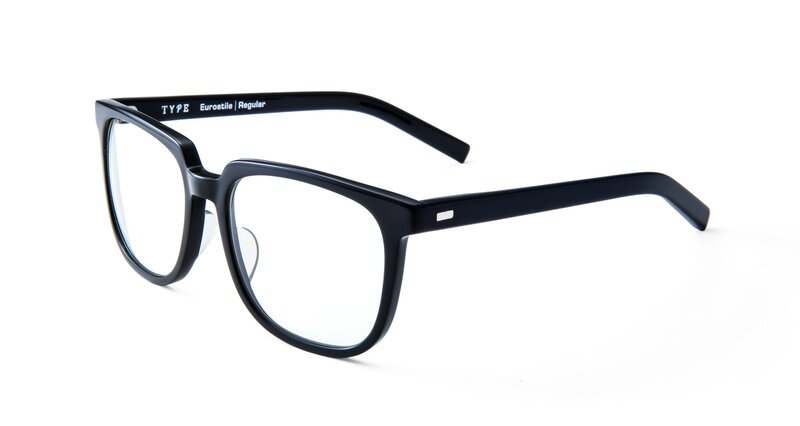 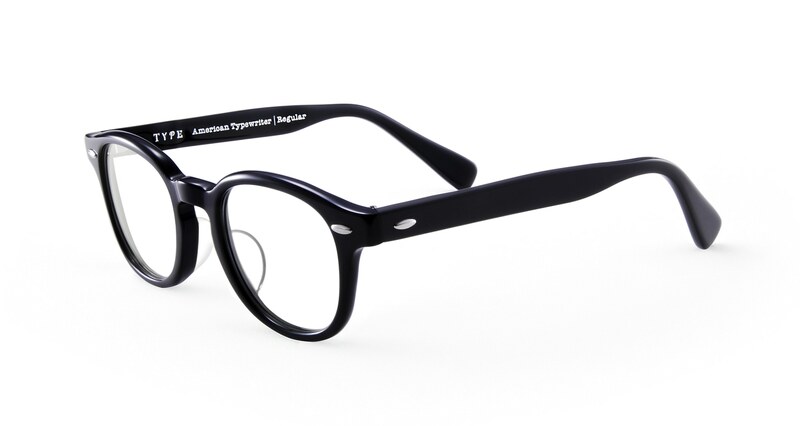 Our glasses brand, TYPE, was inspired by the the similarities between the function & design of typefaces and glasses. 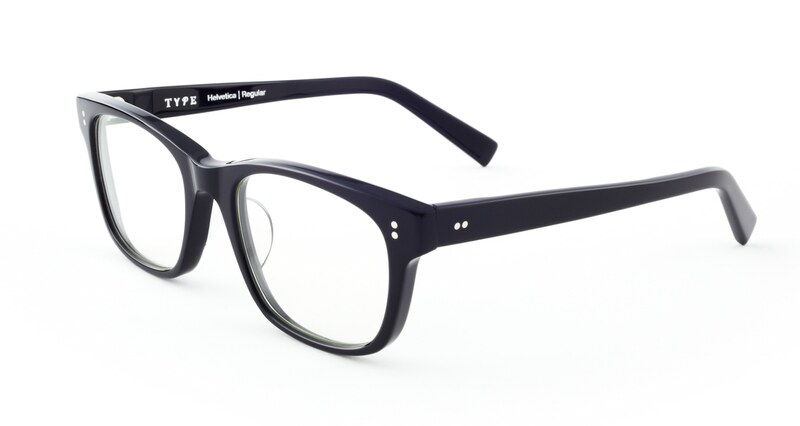 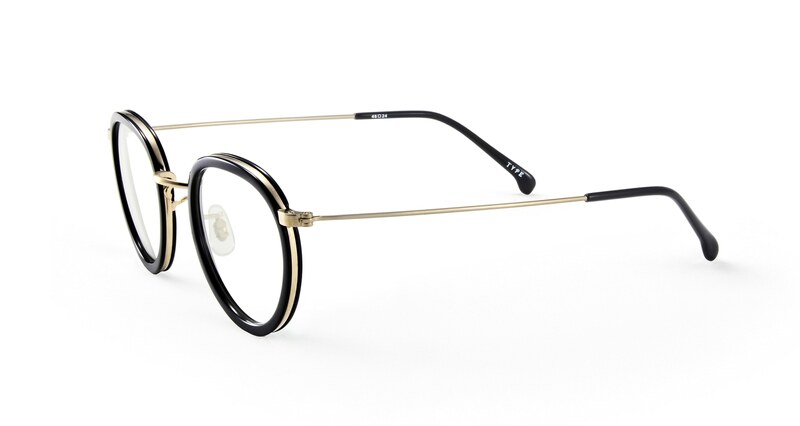 Each product was named after the typeface which inspired the frame design. 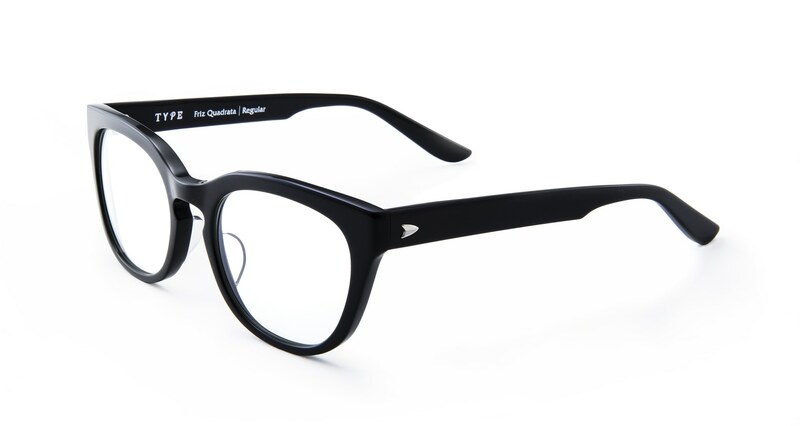 ©2011-2019 Oh My Glasses Inc. All Rights Reserved.